Once known as the "Keck Canister", the improved Geotech PRC (Product Recovery Canister) is setting a new standard in free-phase product recovery! 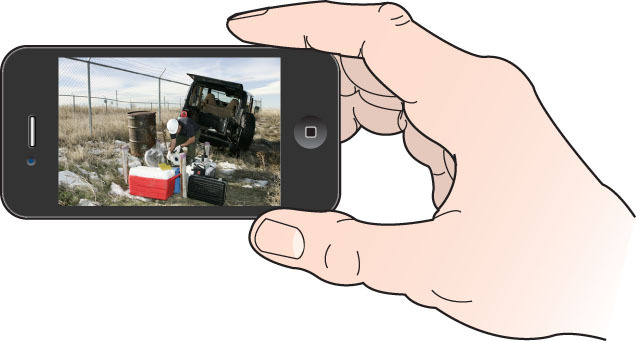 The ever-reusable PRC is highly efficient, allowing only the collection of product from the water table. It is affordably priced and requires minimal long term maintenance giving you years of service. It is an exceptional value as the only waste generated is liquid-free phase product. 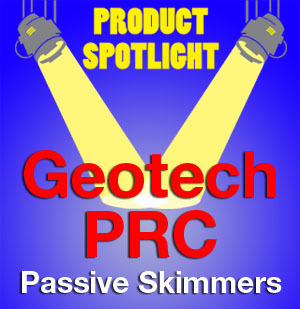 The Geotech PRC uses a floating passive skimming intake to recover light hydrocarbons from the water table. Product gravity feeds through our unique Oleophilic/Hydrophobic membrane, down through a coiled gas hose and into a storage canister below. The recovered product is then emptied from a drain valve in the bottom of canister into your collection vessel to be recycled. It's as easy as that. The PRC can then be deployed again and again. 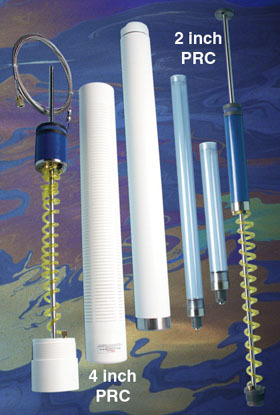 The Geotech PRC is available in two diameters and a variety of canister sizes to fit your project needs. Whether you choose the smallest 2" .25-liter capacity or the largest 4" 4-liter capacity, the PRC is good for your project and the environment. 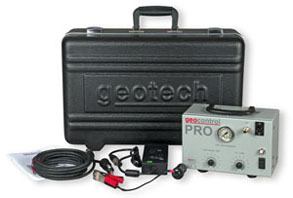 Check out below the great offer on new Geotech PRCs. 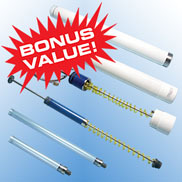 Great deals on pH probe or pH/ORP electrode! Extras and discounts make the PRC an even greater value. 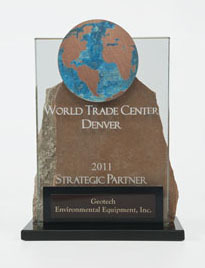 On September 20, 2011, the World Trade Center Denver presented the Strategic Partner of the Year Award to Geotech Environmental Equipment for providing outstanding support to the association during the year. The staff of the WTC Denver selects the winner based on financial and in-kind support, program assistance and support, assistance in promoting the association to increase visibility and membership and overall participation by the members' employees. 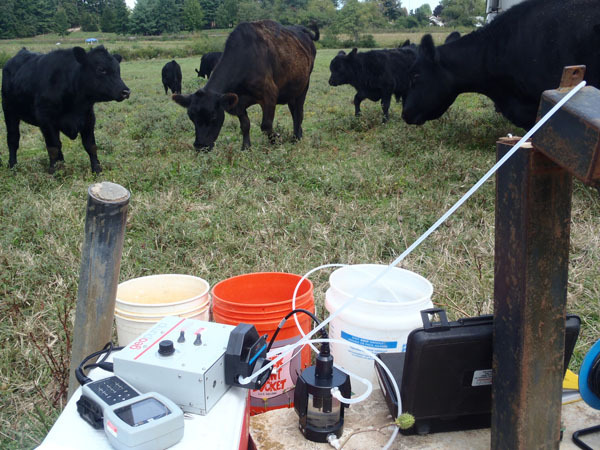 Tony Williams and Mark Swann (Pace Analytical) took this picture of curious visitors while groundwater monitoring at a NPL Superfund Site in East Flat Rock, North Carolina. 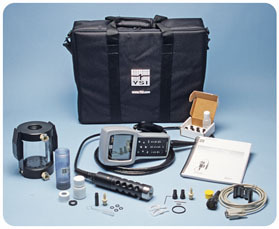 The equipment they are using is a YSI 556 MPS Multi-Probe Field Meter, Geotech Geopump II peristaltic pump and a YSI 5083 Flow Cell. has an unusual twist or story: equipment being used overseas, on an interesting project, or for humanitarian purposes… wildlife or Mother Nature butting/intruding… the perfect shot at sunset, etc. Entering the competition is easy, go here to review the rules and guidelines and download the entry form. 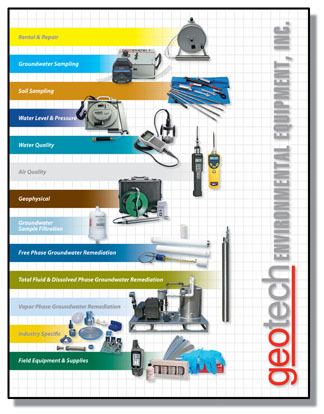 Look for Geotech Environmental Equipment at the events listed below. Join us in Avon, Colorado for the 6th Annual Sustaining Colorado Watersheds Conference. The conference is full of timely and useful information for watershed groups, restoration professionals, environmental scientists and educators. The lineup of presenters, workshops, and field trips offers an opportunity for partnership development that will benefit Colorado’s water resources. The conference will feature a variety of informative technical sessions and tours of the Denver Arapahoe Disposal Site and Metech's Denver electronic recycling facility. This workshop will focus on recent and significant topics and projects related to Colorado from a variety of government, industry, and advocacy groups. Make your plans to be in Orlando for the 17th Annual Florida Remediation Conference, the Southeast's premier soil, groundwater and surface water conference of the year. It is a technical conference in a casual atmosphere. Please stop by booth 18 and meet Scot Forrest from our Fort Myers office. Visit us at the largest water quality event in North America! The latest in water quality research, technology and services will be on display at WEFTEC 2011. WEFTEC offers the best water quality education and training available today and is a leading source for water quality developments, research, regulations, solutions, and cutting-edge technologies. Visit us at booth 1104, mention this email and get a complimentary hat (until we run out). First three emails to MickeleB@geotechenv.com with the subject line WEFTEC Guest Pass will receive a complimentary Exhibition pass, a $270 value! Only one guest pass per company, please. 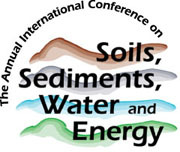 This event has become the preeminent national conference in this important environmental area. The conference attracts 700-800 attendees annually which includes a wide variety of representation from state and federal agencies; military; a number of industries including railroad, petroleum, transportation, utilities; the environmental engineering and consulting community; and academia. 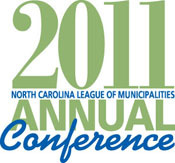 Geotech will be in Raleigh, NC October 23rd to the 25th for the North Carolina League of Municipalities’ Annual Conference. Hundreds of municipal officials from the League's 542 member cities, towns and villages will be in attendance. The key decision makers: mayors, governing board members, managers, clerks and other key staff members will be on hand for networking. 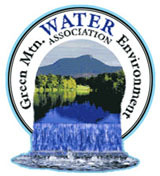 The GMWEA Continuing Education Committee provides annual meetings that offer members technical training sessions, awards programs and participation in officer elections. The fall meeting includes a trade show, which features state-of-the-art water and water quality-related equipment and services. This year’s show will include access to over 300 industry professionals! Clean It Up... Build it Up! The Colorado Brownfields Conference provides a forum to educate communities, local governments, and businesses about opportunities for economic revitalization. Emerging economic conditions and associated changes in the real estate development climate create opportunities to foster community reinvestment, regional partnerships, and creative partnering. This conference will explore the issues around policy, planning and implementation of economic redevelopment projects. 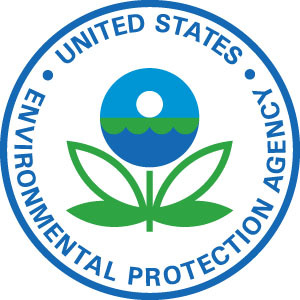 Please join EPA, tribal water quality staff, Geotech and other professionals as we share experiences and learn about implementing water quality programs. The conference will include classroom study, general sessions, breakout sessions, specialized trainings, and field experience on local tribal lands. Groundwater professionals from all sectors of the industry — water well contractors/drillers, scientists, engineers, manufacturers, and suppliers — gather at the National Ground Water Association Water Expo and Annual Meeting to to advance today's, and tomorrow's, groundwater industry. Visit us in booth 725. Pollutec Horizons, held in Paris this year, has chosen to spotlight three themes: analysis measurement and monitoring, waste recycling and cleaning, water and wastewater. 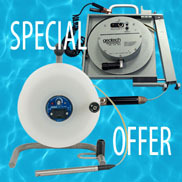 Prices and promotions mentioned in this newsletter are valid through October 31, 2011. 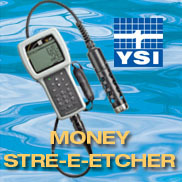 © 2011 Geotech Environmental Equipment, Inc.